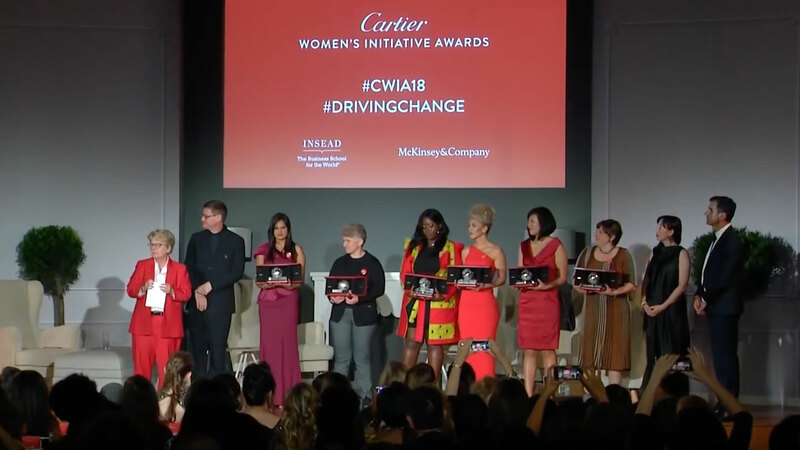 Now in its 13th year, the Cartier Women’s Initiative Awards (CWIA) was set up by the Parisian jeweller, McKinsey and INSEAD to develop female entrepreneurs by rewarding “women-run, for-profit businesses” that “create strong social impact”. One of the 2013 winners, for instance, started a company that recycles trash in Nigeria. Crucially, winners receive not just a substantial cash prize, but also resources to further develop their businesses, including the chance to attend INSEAD. 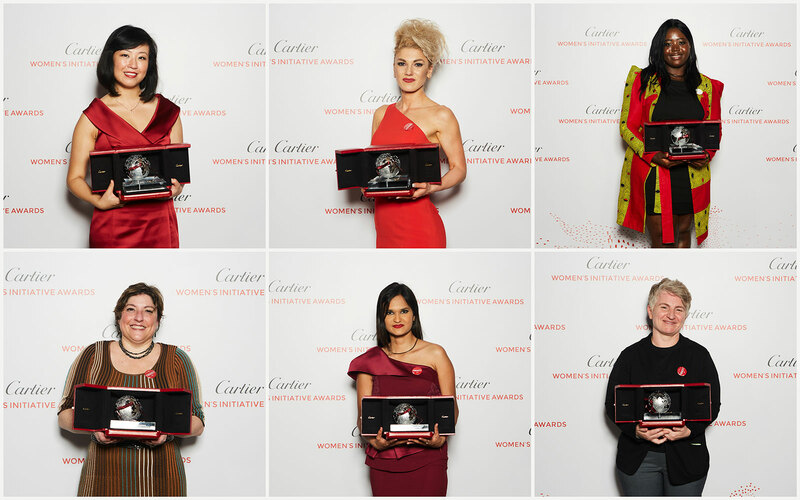 Hosted by Cartier chief executive Cyrille Vigneron, the 2018 award ceremony took place on April 26 in Singapore, with almost 2800 applicants from over 130 countries from Austria and Pakistan competing for six prizes, one for each major region. Each of the six winners received a US$100,000 cheque, while the remaining 12 finalists each got US$30,000. Equally importantly, the winners and finalists will all receive business coaching, media coverage and an option to attend an executive education course at INSEAD. For more, visit CWIA.